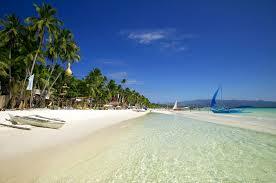 The Amazing Boracay White Sand Beach! Hey, it was a big pleasure to read some of your comments on my blog. I am quite satisfied with my work and I think you too. Today, I want to recall and bring up something for you out there. 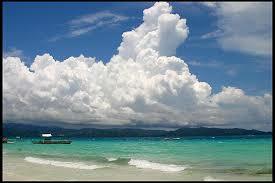 In France winter is almost here and amazingly thinking, I want to bring you and dream with me to the long white and large beach of Boracay, this place is located in the northen part of the Philippines. Today, we have a big flash deal, so hurry up to check and book upon your convenience.